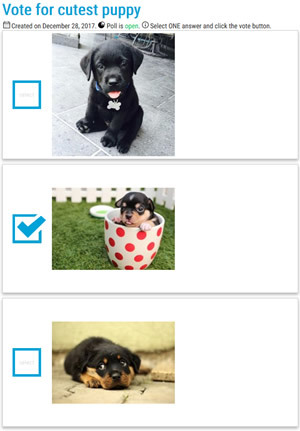 Create image straw polls for your photo/image contest or simple text straw polls. Share your poll on Tumblr, Pinterest, Facebook or on your website. 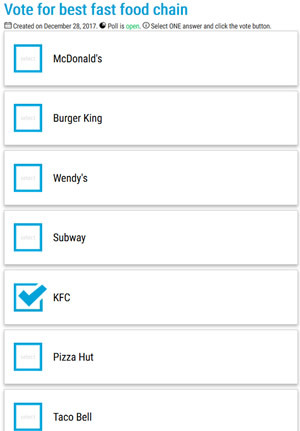 Browse for other anonymous straw polls and cast your votes. More info & examples here.